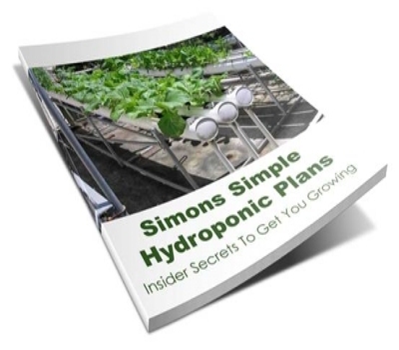 Hydroponics 101 is not just about growing hydroponically; it is about growing hydroponically perfect. You are about to learn: How to achieve huge, delicious vegetables and herbs every single time. The common mistakes that cause crops to be a disappointing failure. 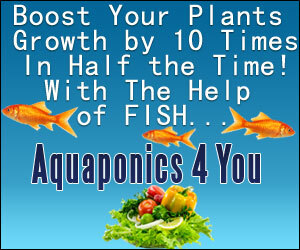 Why hydroponics is the best method on the planet for growing when you have the right system. Why you dont need tons of indoor space. Every step you need to take to set up the perfect hydroponic garden. How to save your plants even when things look lost And still produce the best vegetables you have ever seen. 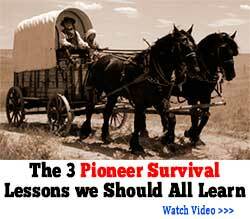 Tons more information that will make sure you Cannot Fail in your quest to produce delicious vegetables. Section One Starting at the beginning. 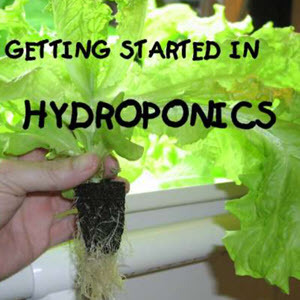 Everything you need to know if this is your first attempt at hydroponics. Choosing the right location in your environment. The correct method to match Your circumstances. All you need to know about lighting and equipment for a great indoor garden. Building your grow box. The importance of ventilation and how to get it just right. Section Two Hydroponics & Aeroponics fully explained. 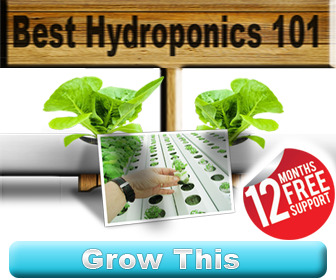 Best Hydroponics101 What is a hydroponics system and why do they work so well. The Pros and Cons. 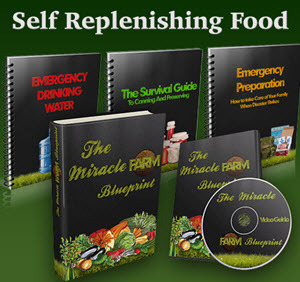 Vital nutritional and environmental tips and hints. Section Three Hydroponics systems in detail. Each hydroponic system fully explained to the last detail, moving from beginner to expert. 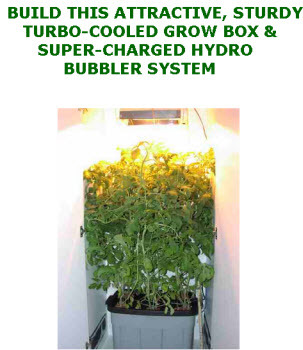 Step by step guide to building your own hydroponic or aeroponic system. 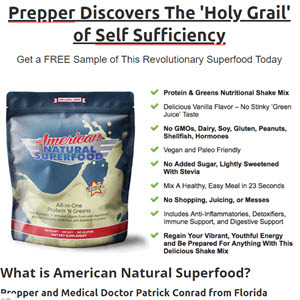 Maintaining your system at its optimum health levels. All the errors you need to look out for and eradicate. Section Four Which vegetables for super success? A list of the vegetables most suited to an indoor garden. Selecting the perfect seeds and making sure they germinate correctly. Perfect plant combinations. Vital information for making the most of your space. Section Five Growing herbs and vegetables organically. Everything you ever needed to know about the drip feed system from building to maintaining. Growing herbs in an indoor garden. 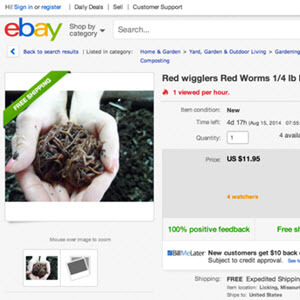 Tips and hints on growing herbs commercially. 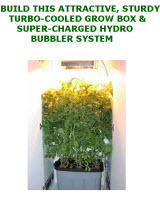 Simon's Super-Charged Turbo-Cooled Grow Box Ebook is a pdf file, instant download worldwide, with complete plans and parts list for making the grow box and bubbler system. We tell you step-by-step how to make this baby and where to find everything you need. Included are growing instructions, and tons of color photos and diagrams. Plus the bonus CO2 enhancement program. You are going to make some strategically placed holes in the cabinet panels, install a simple exhaust fan. Put together a simple but wildly prolific hydro bubbler system. The hydro bubbler is kinda like a cross between top drip and deep water culture. Sit the bubbler inside the closet/box. Plant six of your best seedlings in it. Hang a lamp in the top. Automate everything on a timer. We now come full circle to an issue that was raised in Chapter 1 rapidly increasing human population growth providing ever-increasing pressure on a finite base of natural resources. As noted by Daily (1997), the direct substitution cost of a hydroponic plant production system for one hectare of soil is the equivalent of 850,000, and still rising. When one adds to that the cost of cleansing and recycling, this is a sizable fraction of the more than 30 trillion dollar cost of annual goods and services provided by ecosystems globally (Costanza et al., 1997). Accumulated NH4 can cause severe toxicity symptoms in sensitive plant species, bryophytes, and lichens. The capacity to assimilate NH4, and the rate at which this takes place, determines whether these species are sensitive to NH4 or NH3 nutrition. Direct NH4 toxicity effects on vascular plants and mosses can be clearly shown in hydroponic experiments. Many characteristic species Figure 2 Mountain Everlasting (Antennaria dioica) grown at two different NHJ concentrations in a hydroponic experiment. 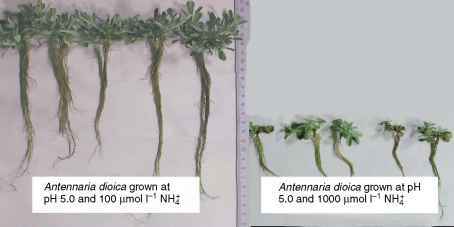 Figure 2 Mountain Everlasting (Antennaria dioica) grown at two different NHJ concentrations in a hydroponic experiment. Granted, some crops can be grown under artificial conditions using hydroponic techniques, but the costs in terms of energy expenditure and dollars is approximately ten times that of conventional agriculture. Such systems are not affordable or energy sustainable for the future. Aquaculture The culture of fish, shellfish, or underwater plants in natural or controlled freshwater or marine environments. 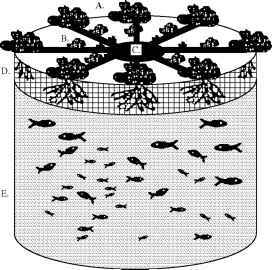 Aquaculture may take place in enclosed shallow coastal areas, in cages at or below the surface of the open sea, in freshwater ponds, or in large tanks. It is a commercially important method of producing seafood such as mussels, oysters, clams, lobsters, crawfish, and shrimps, and fish such as salmon, tilapia, and catfish. Seaweeds may be grown in similar situations. The method of growing plants in nutrient solution instead of soil is called hydroponics. 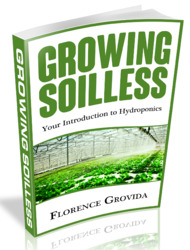 An example of the monetary value of what soils provide is given by the costs of raising crops in intense nonsoil conditions using hydroponic culture. 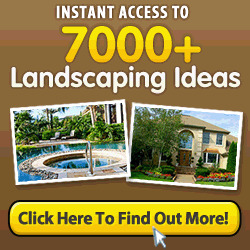 Construction of a modern hydroponics system in the United States, including pumps and sophisticated computer control systems, costs upward of 850,000 per hectare (FAO 1990, cited by Daily et al., 1997). Soils also play significant roles in the regulation of global greenhouse gases such as carbon dioxide, methane, and nitrous oxides (Schimel and Gulledge, 1998). As we present in detail in later chapters, the cleansing and recycling role that soils play in processing organic wastes and recycling nutrients constitutes one of the major benefits provided free to humanity and all the biota (outside the market economy) but worth literally trillions of dollars per year as one of the major ecosystem services (Costanza et al., 1997) on Earth. Soil is a common habitat for nonmotile green algae. Both filamentous and coccoid forms occur, the latter more common in desert soils. Green algae tend to dominate the algal flora of acid soils, and some are observed only following enrichment culturing. Frequent genera include Actinochloris, Ankistrodesmus, Bracteacoccus, Characium, Chlorella, Chlorococcum, Chlorosarcinopsis, Fernandinella, Hormotilla, Keratococcus, Muriella, Protosiphon, Stichococcus, Tetracystis, Apatococcus, Desmococcus, Klebsormidium, and Ulothrix. 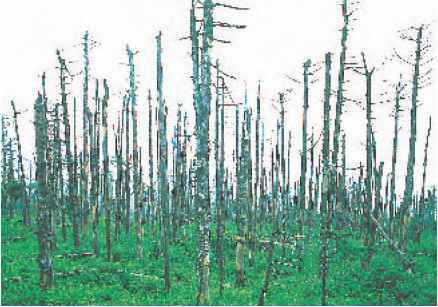 Most are limited to the surface of wet soils, and some are epiphytic on algae or mosses. Trentepohlia forms long, brilliant orange filaments on soil-free rocks and bark, often not recognized as a green alga even by those who notice it. In this and many other Chlorophyta, pho-toprotective carotenoids mask the typical grass green color.